Change your opinions, change your attitude, and take charge on the items you want in life! 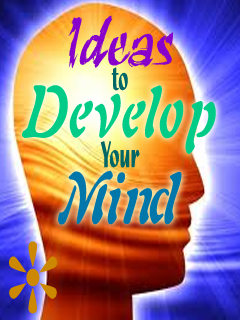 Collection of useful ideas which helps you in energizing you brain. 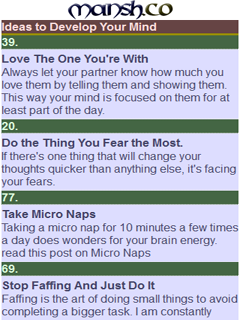 These are simple tips you can practice in your day to day life.